We are excited to have an office in Cookeville, Tennessee. 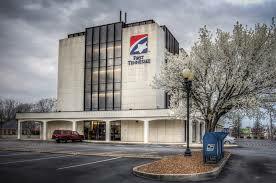 We have a fully staffed office at 345 S. Jefferson Avenue, Suite 207, in the First Tennessee Bank Building. Chapter 7 bankruptcy wipes out debts. Chapter 13 is a repayment plan to help you keep your house, car and other secured collateral. We walk you through the bankruptcy process from start to finish! 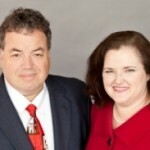 We talk with you about what financial problems you are experiencing and how bankruptcy can help. Call today 931-303-0740 for your free appointment. We are open from 8 am to 5 pm Monday through Friday with client appointments available starting at 9 am to the last appointment of the day starting at 3 pm.